SPNEGO Token based SSO support is one of the best things to happen for the ABAP Server. 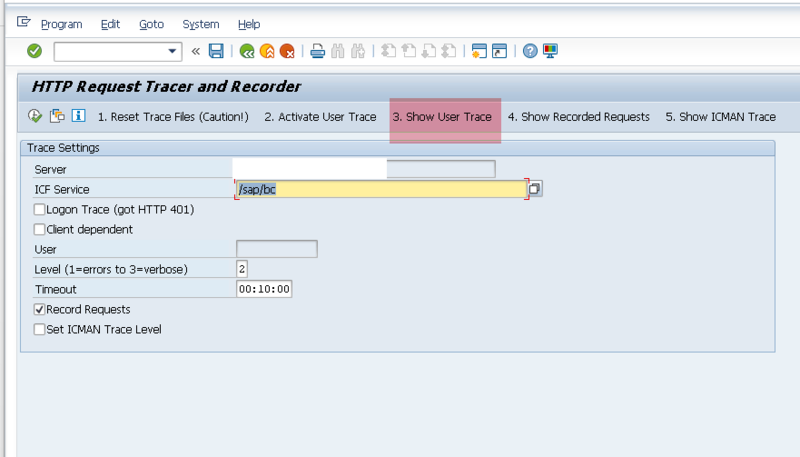 SPNEGO can be enabled and the token can be used for SSO for browser based access to the ABAP Server. 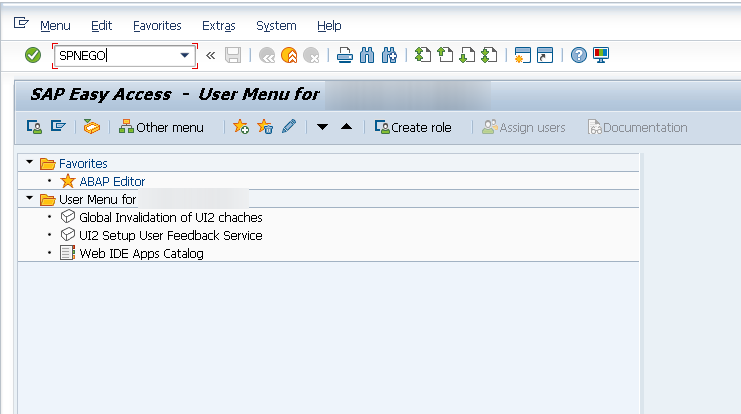 With the increased use of FIORI as the SAP UI technology, this is one of the best fit solutions with minimal realization effort for Internal access Scenarios. 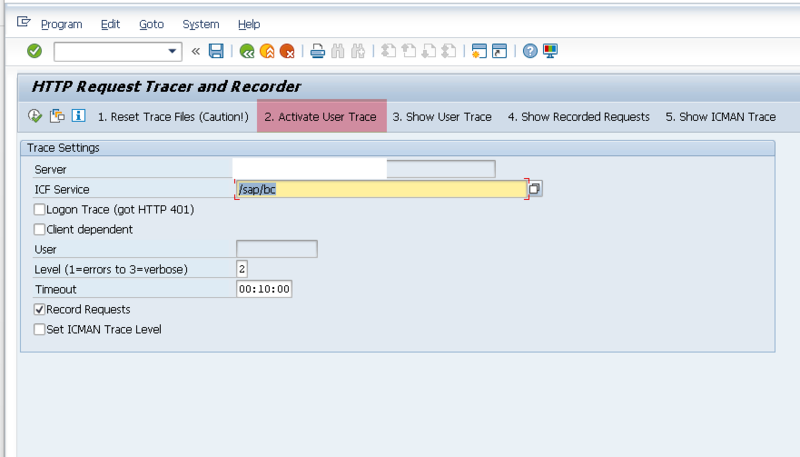 STEP 6: The stepwise call and execution for the user account selected will be displayed. 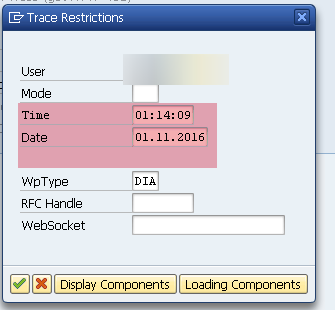 Clicking on each line item will provide the detailed analysis with respect to that particular session and Step. Previous Will Self-Driving Cars Kill the Insurance Industry?